Why Buy At Genesis of Auburn? Experience premium luxury and responsive performance options in a new Genesis vehicle from Genesis of Auburn. At our Genesis dealership in Auburn, MA, we stock a wide variety of new Genesis models on our lot and want to see you behind the wheel of one. 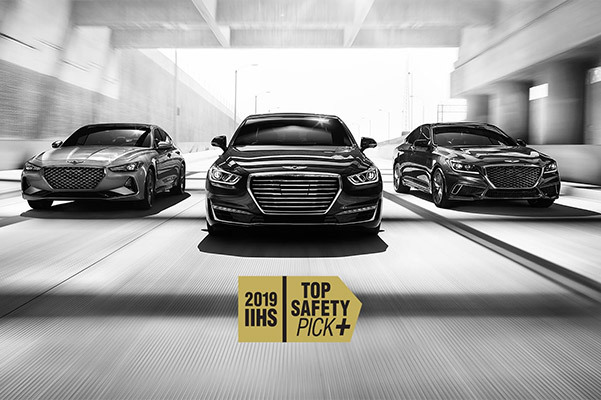 Between the sleek Genesis G70, versatile Genesis G80 and powerful Genesis G90, there's so much to love about the new Genesis lineup. When you're traveling across New England in a new Genesis, expect interior comforts and agile handling technologies exclusive to the Genesis brand. 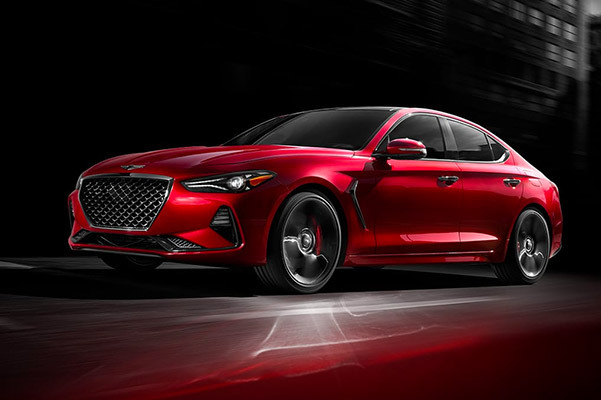 Plus, when you get a new Genesis G70, you're driving home in the 2019 North American Car of the Year. When you shop at Genesis of Auburn, you'll be welcomed into the Herb Chambers family with open arms. How does that benefit you? Our customer-oriented Genesis sales experience is designed to be unique for every customer, so you feel comfortable and catered to when browsing for a new Genesis. And when it's time to bring your Genesis in for maintenance, our Genesis service center is staffed with highly trained service advisors and technicians who can satisfy your every need. If you're looking to customize a new Genesis, we should also be your first and last stop. With the variety of Genesis accessories for sale at our Massachusetts Genesis dealer, we can make sure your new Genesis matches your personality. For all your Genesis needs, make Genesis of Auburn your preferred MA Genesis dealer. We look forward to assisting you. A Commitment To Our Community. Herb Chambers Companies supports many local and national charities, including the Jimmy Fund, the , the American Red Cross and more. Our Three Collision Centers, conveniently located in Braintree, Danvers and Holliston, will help to restore your vehicle to like-new condition.